"Cuban Muslims, Tropical Faith" is published this month in the magnificent Doc! photo Magazine (Poland)... and I have to say is looking just gorgeous: the story comes in 16 pages with a text written specially for the occasion, a great graphic treatment, great paper, great printing, and accompanied by great photography works from talented colleagues. Great! 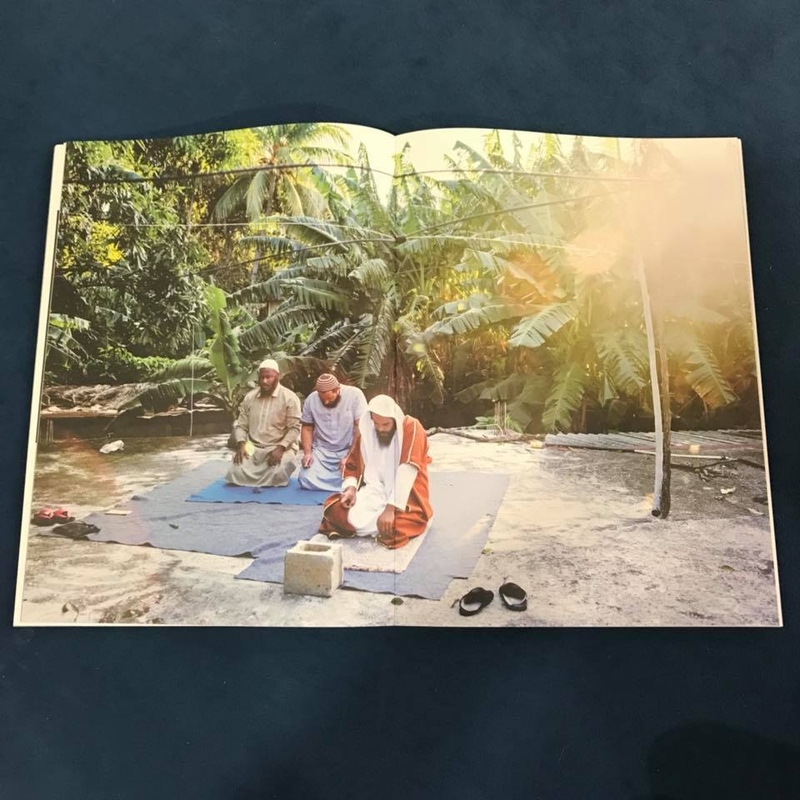 In case there is not a book from the Cuban Muslims project, this would be probably the best printed version of the project that I will ever see. So I am really very happy with this.